Innjoo is here again yet with another smartphone. About 2 months ago Innjoo launched the Innjoo Fire2 and the Innjoo Halo Plus. Innjoo is about to launch another smartphone that is tagged "Beyond Big Vision". According to source, this smartphone is a 6inche device with a nice specs. This is Innjoo Max 3 tagged Beyond Big Vision. 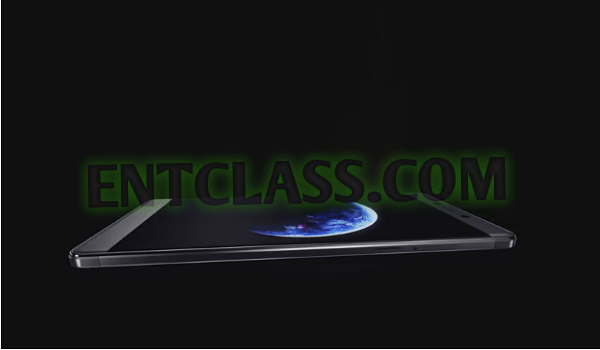 According to rumors flying up and down, we are expected to see Android 6.0 Marshmallow, 1080p display, 3 GB RAM, 32 GB internal storage, 13 MP/8 MP camera combination, and a 4000mAh battery. Seems there is a Fingerprint scanner when you take a proper look at the back of the device. 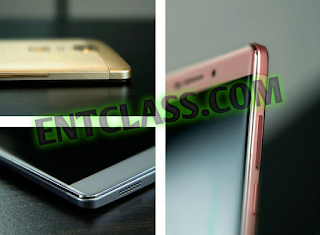 See more leaked photos of this upcoming device. According to source, this smartphone will be named Innjoo Max 3 tagged Beyond Big Vision. 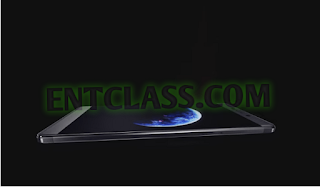 Kindly see teaser video of this upcoming smartphone below. Hello Mr.victor is mtn bblite still working?? Bro vic pls how much be this innjoo max 3 ? The price is yet unknown. Lets chill till the official launch of this smartphone.